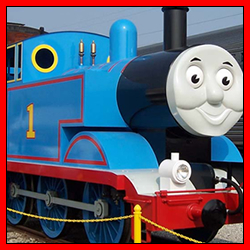 Nashville, Tennessee – It’s “Steamies” versus “Diesels” and our favorite No.1 engine is right on track! 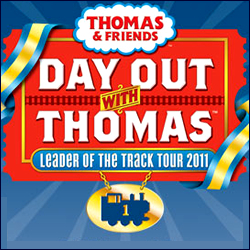 Thomas the Tank Engine™ is pulling into Tennessee Central Railway Museum for the Day Out With Thomas™: Leader of the Track Tour, presented by HIT Entertainment, a worldwide leader in children’s entertainment, and sponsored by MEGA Brands, a leading toy company. 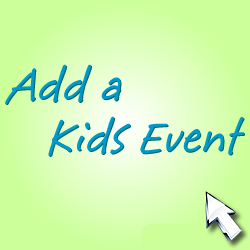 This fun-filled event offers little engineers and their families the opportunity to take a ride with a 15-ton replica of Thomas the Tank Engine, star of the popular Thomas & Friends™ series.